If you know me then you will know I am quite the nostalgic person. I absolutely love looking at old photos, watching old videos and just reminiscing about the good times I had a few years ago. I don't know about you but there are times I really do wish I was a sixteen year old again. Life just seemed to be so much easier. I decided that I wanted somewhere to put all my old photos, t-shirts and just other bits and bobs somewhere where I was able to look back on different things so over the summer I decided to order a memory box. I have a memory jar in my room where I wrote down good memories to look back on at the end of the year but I kept hearing one of my friends I made over the summer go on about her memory box and I just decided to purchase one online. I ordered my memory box from an online store called Reads Creations. 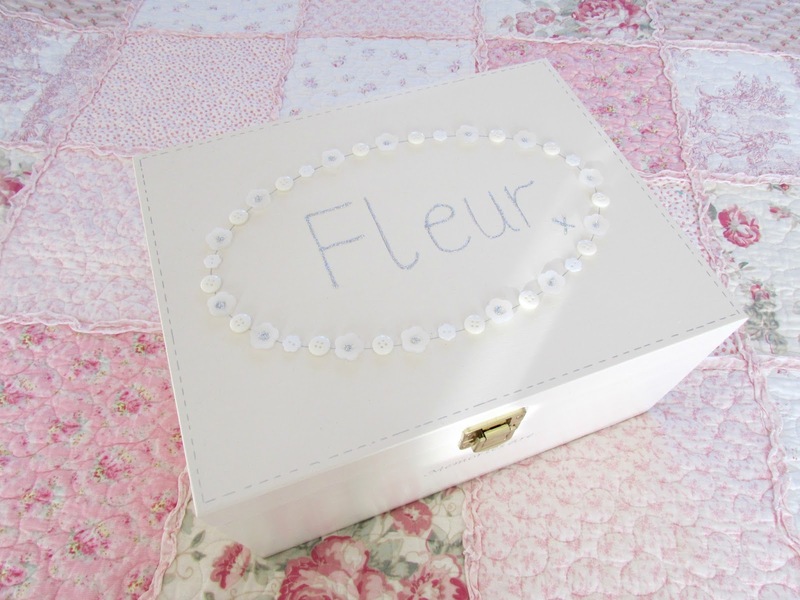 They specialise in memory boxes from a range of different prices for different occasions. All the boxes are wooden and you can personalize yours in whatever way you wish. As you can see I chose to put my name on the top as I wanted something that was extremely personable to me. I also opted for a plain white/cream colour as I thought it would go perfectly in my room just sitting on top of my desk. Inside the box as you can see from the photos below there is plenty of room for photos, cards and other little bits and bobs you might want to put inside. I have even got a couple of t-shirts in here as well. Memories to me are just so important. I love having something to look back on and remind me of what wonderful times I had with my family and friends. In my box I have photos from primary school, high school, I've put my prom photo with some of my closest friends in there as well and also I have my first ever diary in there as well. I've been keeping a journal since I was 12 years old and I'm not kidding when I say sometimes I look back and it really does make me cringe but also makes me laugh loads. I also have all my old birthday cards from my 13th, 18th and 21st birthdays as well as letters from friends overseas. I've even got a one direction t-shirt from the first time I saw them in concert at Hammersmith Apollo. Don't judge me haha. When I was in Year 11 I created a book where everyone could sign it. I ended up using an old pukka pad but I stuck loads of photos inside and just got everyone to sign it. I found it the other day and was was browsing through it it didn't half make me chuckle but also made me tear up a little bit. Sadly a few of these people in the photos I no longer really see. I still speak to them on facebook but it's not the same. I'm just glad that I have this to look back on and remind me of the good times I've had with them all and I'm just glad that throughout all our years of friendship there was no bitterness or anything. I really do highly recommend getting a memory box. I've linked the website above and even though the memory boxes I will admit are not the cheapest I think that can be forgiven for having somewhere to put a good 21 years or so of memories. I got mine for around £50 and it's amazing quality. With Christmas coming up I reckon this would be an absolutely amazing present as well. You could do what I did and put their name on the front and then even add a few photos of memories you've had together inside. Personalized presents like this will always be appreciated no matter who the person is. 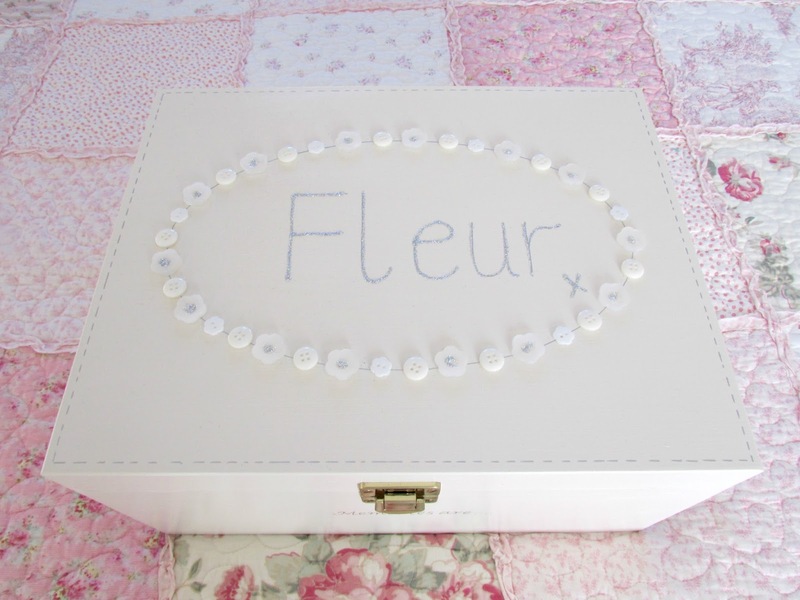 Have you got a memory box? How do you look back on all the good times?